CoQ10 may sound a bit scientific to the average consumer, even to those of us who are concerned with our health and stay up to date on the latest health breakthroughs. But this incredible compound is well worth familiarizing yourself with. It has an incredible range of benefits that can improve the lives of many adults. Praise for CoQ10 is growing in the scientific community, and it’s easy to see why. It’s an enzyme that is present in many foods, including leafy dark green vegetables and whole grains, and it is responsible for many of their health benefits. Higher CoQ10 levels have been linked to a reduced risk of cardiovascular problems. This is essential if you’re trying to regulate your heart health. The unfortunate reality is that heart disease is one of the most common diseases affecting American adults. Having a higher CoQ10 level can help ensure you’re taking steps to protect your heart health, thanks to this enzyme’s ability to help your heart function at peak efficiency. Another one of CoQ10’s key functions is to aid in the production of energy within the body. Caffeine and energy drinks can provide energy in some form, but it leads to a crash because it’s not naturally produced within your body’s own cells. CoQ10 encourages the body to produce its own energy, which is more natural and lasts all day, without a crash like you might experience from external energy sources. This enzyme can also help keep the pathways of the brain running smoothly, as higher CoQ10 levels have also been linked to improved cognitive function. Many people report feeling “brain fog” at various times throughout the day, and this common issue can affect your ability to accomplish ordinary tasks or perform adequately at your job. CoQ10 can help reduce theses instances of “brain fog,” making it a helpful boost when you’re trying to sharpen your mental focus. One of the most important benefits of CoQ10 is its effect on the aging process. It can help protect against cellular breakdown, which is one of the most debilitating effects of aging. By protecting against this cellular decline, CoQ10 can help slow the aging process from the inside. The joints within the human body are very complicated. They require a large variety of different tissues, tendons, muscles, bones, and cartilages. CoQ10 is beneficial in the production of the proteins that make up these tissues, so it can help keep your joints strong. Joint discomfort can affect your mobility and other areas of your life, and taking steps to protect your joints gets even more important as you age. 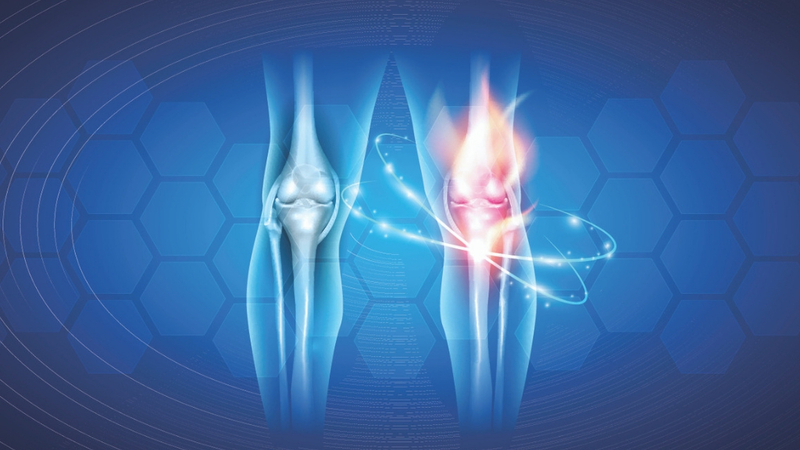 CoQ10 is an important part of joint health, and this enzyme can help keep you active. As discussed above, CoQ10 helps in the production of the proteins and tissues that make up bones and joints. When the human body ages, it naturally begins to slow down its production of various elements, including these proteins. This can often lead to weaker bones and can lead to long-term health consequences over time. COQ10 is one of the important elements of bone health because it strengthens your bones and helps protect them against wear and tear. Muscle breakdown can happen for a variety of reasons. You may be using your muscles at a high rate, and causing them to break down because of overuse. Or you may have a more sedentary lifestyle, which can also affect your muscles negatively due to lack of use. Also, a poor diet may cause you to have an inadequate amount of the nutrients and vitamins needed to keep your muscles functioning optimally. In fact, we all naturally lose muscle mass as a result of aging, a process called sarcopenia. One of these important elements for muscular function is CoQ10, as lower CoQ10 levels have been linked to reduced muscle performance. When your energy levels are not balanced properly, it can affect your ability to get a good night’s sleep. It may seem counterintuitive, but being fatigued all day can cause you to not sleep well at night. Fatigue means your body is not burning the appropriate amount of energy during the day, and this can make it difficult to fall asleep. Because CoQ10 helps regulate energy levels, having a high level of CoQ10 can also help improve the amount of sleep you get at night. 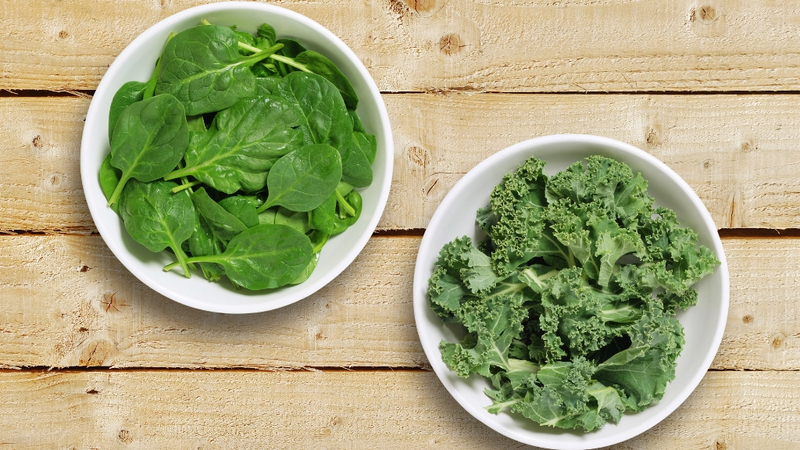 Dark leafy vegetables are one of the best sources of CoQ10, like spinach and kale. Stocking up on these leafy greens and eating them regularly overtime can increase your overall CoQ10 levels. Oily fish in particular, like salmon, are loaded with CoQ10. 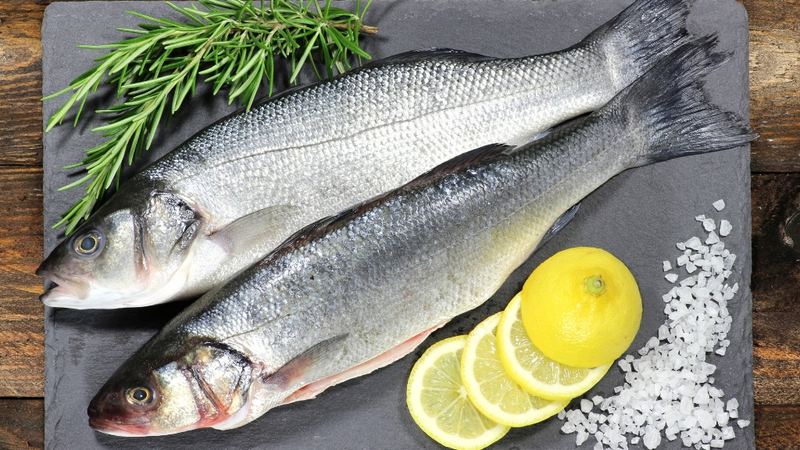 Fish has a lot of health benefits, and CoQ10 is one of the reasons why. Many whole grains contain CoQ10, although you’d have to eat a lot of them to get a noticeable amount of benefits. Still, adding whole grains to your diet can be an effective way to improve your CoQ10 levels over a longer period of time. If you’re looking for a way to get more CoQ10 into your system faster, one option you may consider is a CoQ10 supplement. These have become increasingly popular as more and more research proving the effectiveness of CoQ10 has come to light. One supplement to definitely consider is LiveWell’s own CoQWell. It contains a high dose of CoQ10, and it’s an easy addition to any routine. 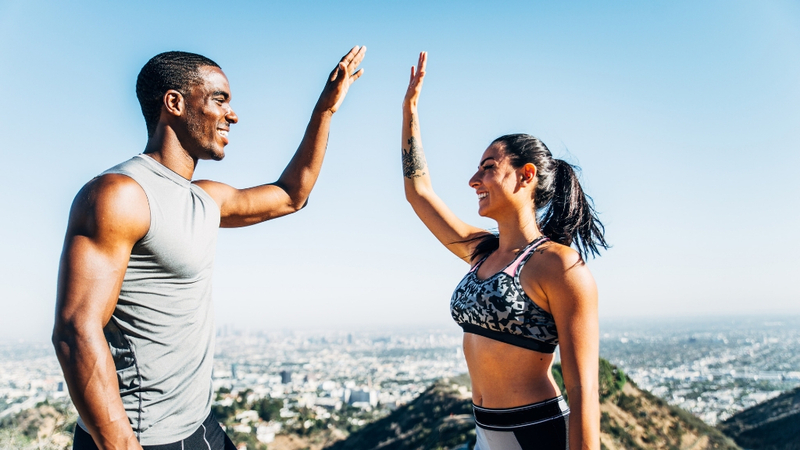 While many people still have never heard of CoQ10, there’s a reason why this enzyme is growing in popularity among the health and wellness community. Its list of benefits is extremely impressive, and it remains a promising solution for many people.